Healthy Food is a Human Right! 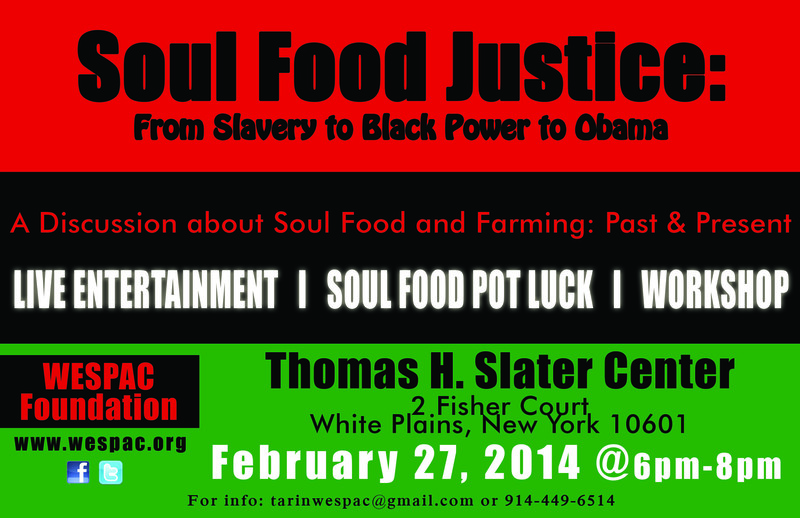 Food Justice is communities exercising their right to grow, sell, and eat healthy food. Healthy food is fresh, nutritious, affordable, culturally-appropriate, and grown locally with care for the well-being of the land, workers, and animals. People practicing food justice leads to a strong local food system, self-reliant communities, and a healthy environment. The Northeast Caravan will be going to Columbus, OH March 8-9! Food and lodging provided for free! If you are unable to join us on the Northeast Caravan, please consider making a financial contribution on the SFA website. You can click here and select, “NY Caravan : In Spirit” from the drop down menu. This donation goes directly to our transportation costs. Are YOU ready to join hundreds from across the country for this historic farmworker-led action? On March 8th and 9th, allies from across the Northeast will mobilize to join farmworkers at Wendy’s headquarter store in Columbus, Ohio to celebrate advances in the fields and demand Wendy’s join the CIW’s Fair Food Program! This will be the largest action against Wendy’s to date. Get in touch with NY Student/Farmworker Alliance representative, Sarah Ahmed ([email protected]) today! 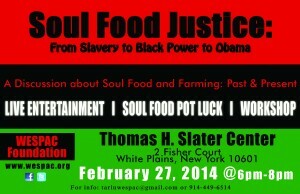 On Saturday, March 22nd, the WESPAC Food Justice committee is organizing a “building trip” up to Germantown, NY. We will be helping farmer Jalal build a greenhouse. This greenhouse will help him grow food that he will make accessible to all those who sign up for his CSA – Community Supported Agriculture. CSA allows city residents to have direct access to high quality, fresh produce grown locally by regional farmers. Most CSAs have a variety of payment plans to enable members flexibility in paying for their shares. Some CSAs can arrange payments in installments, accept food stamps, offer sliding scale fees, and provide scholarship shares.